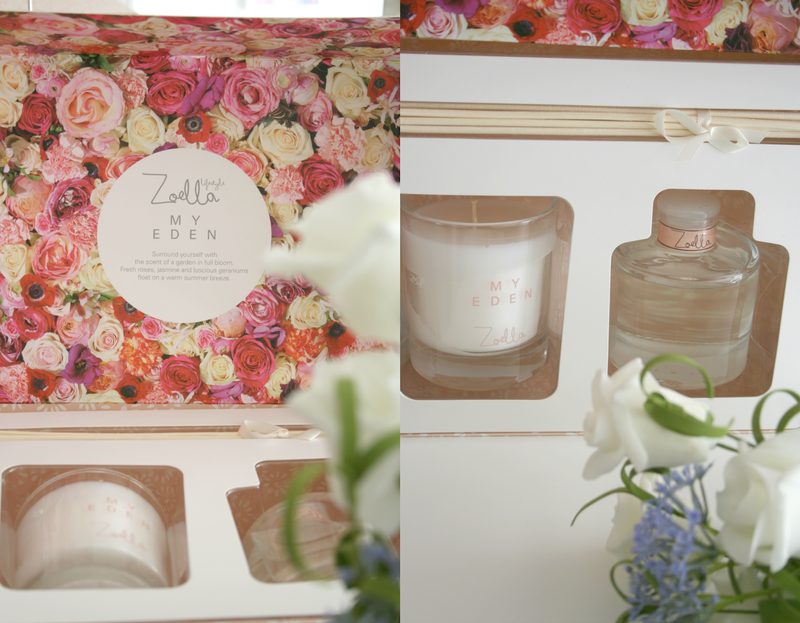 Sao I'm sure you've heard by now that Zoella has launched a Lifestyle range and I'm in love with it. 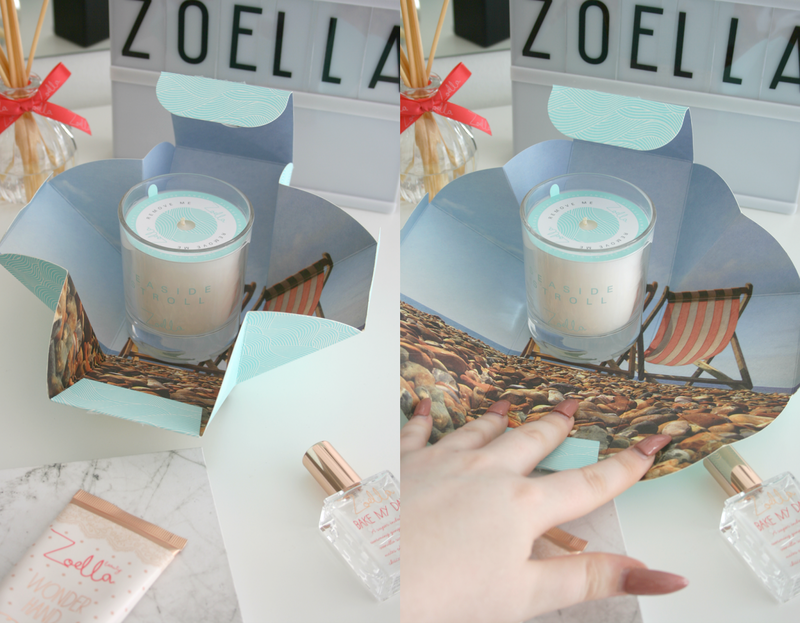 I adore the products Zoella brings out and have yet to try something that I don't like from her Beauty range. So when she announced her Lifestyle range there were a few things I wanted to treat myself too cause I'm all about that treat yo'self life! So I decided to pick up four things from the range now and gradually buy everything else when I'm a tad bit more financial than what I am. So basically when I start my new job everything else will be mine. I bought all these from Boots which have them all on 3 for 2 which is such a great offer and it's such good value when it works out that you're getting one free. So it worked out that I got the three gift sets in the 3 for 2 and as the cheapest one is free I ended up getting the Warm Hands Warm Heart set for free! While a freebie is exciting everything you see in this post I actually got for free. I had €62.00 worth of points on my Boots card and I was saving them up to treat myself at Christmas so I just ended up using them to treat myself now! I mean I knew I was going to love this range so why not!? All in all I do love everything I've picked up so far and can definitely see myself purchasing some (or all) more of the products from the range. They are definitely great little gifts and I think it was such a good idea to bring them out at this time as that occasion that comes around in December (not saying it because its Autumn and its my favourite season so no talk about other seasons!) I think they'll be quite popular. 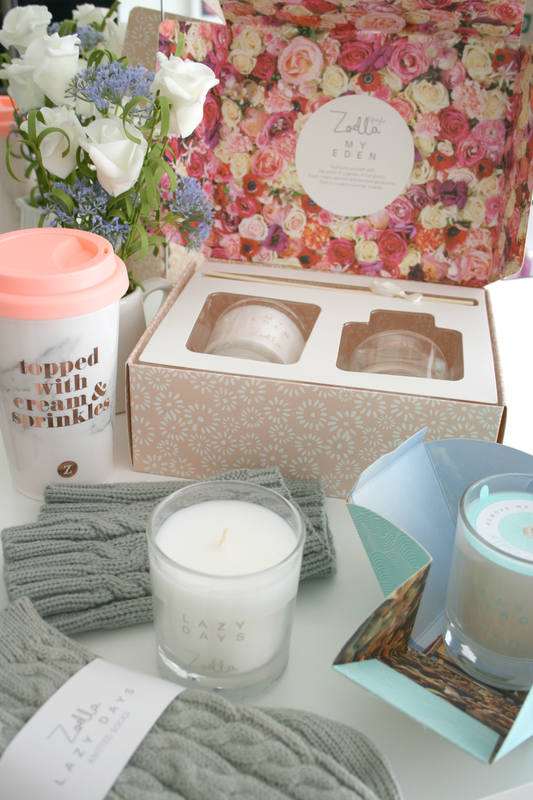 Have you gotten yourself anything from the Zoella Lifestyle range? 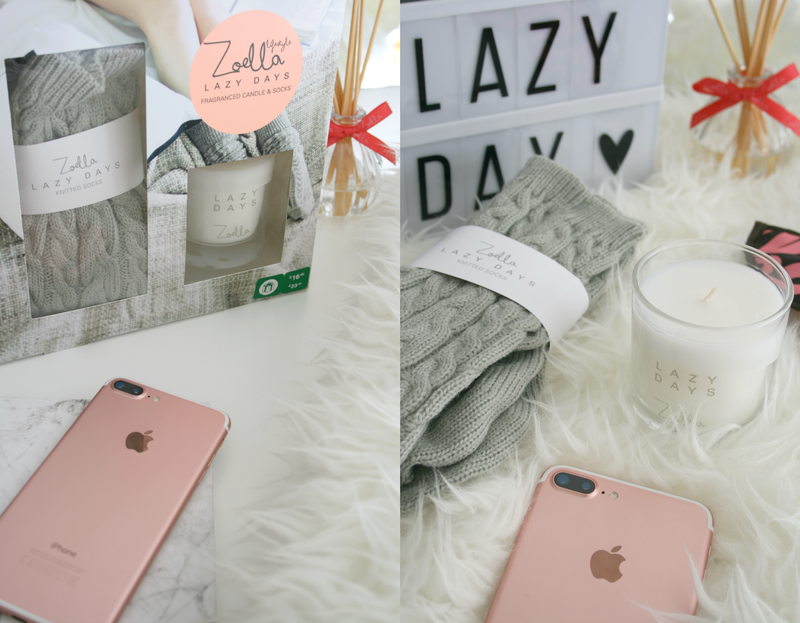 Everything's so cute - really need to get a few from Zoë's lifestyle range! Lovely photos! I can't wait to get my hands on some of the products from her collection - the packaging looks gorgeous and the products sound amazing too. I love the packaging for the candles in particular! So original!